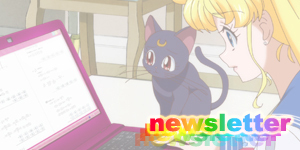 Welcome to the Sailor Moon Download section of Moonkitty.net where you'll find a variety of different free downloads ranging from Sailor Moon wallpapers and avatars to new Sailor Moon images and music made by fans!. As usual, feel free to download as much as you want but please don't post any of this content on another website or discussion forum. If you want to share some content with your friends you can do so via the Google+, Facebook and Twitter share buttons at the bottom of each page. You can also give people the page URL that the content you like is found on so they can visit the site and check it out for themselves. 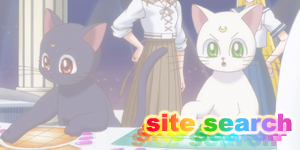 The Sailor Moon icons / avatars are completely free for use on discussion forums, but please either upload it to the forum's database or your own website and link to it's file location there. Linking to the file location here (called direct linking) costs me money and is generally frowned upon in the online community. 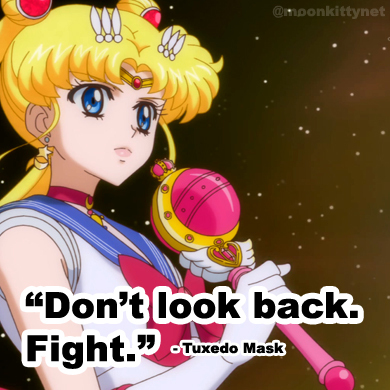 Podcasts: Regular Sailor Moon podcasts for all your Moonie needs! New Images: With Sailor Moon popping up all over the globe once more new Sailor Moon artwork has been commissioned. Here is my gallery featuring the new 2010+ Sailor Moon artwork! Desktop Wallpapers: Here you'll find a wide selection of Sailor Moon wallpapers featuring images from all versions of Sailor Moon as well as several actors involved in the different series and built for different screen resolutions. Icons & Avatars: In here you'll discover a massive collection of icons and avatars for use on Live Journal, blogs, discussion forums, Twitter or chat programs. Literally hundreds to choose! Mobile Wallpapers: You read right! 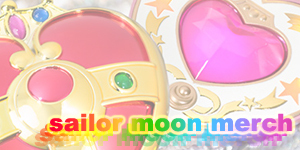 FREE Sailor Moon wallpapers for your mobile or cellphone! 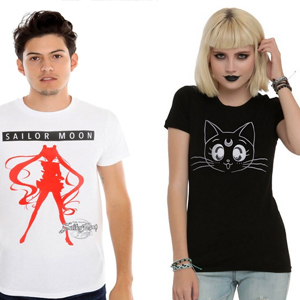 Take your Sailor Moon fandom everywhere you go! Mobile Ringtones: You'll never want to be called more in your life! 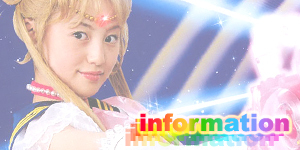 Download FREE English and Japanese Sailor Moon ringtones for your mobile / cellphone! Sprites: Currently only Sailor Luna animated sprites that I began making to help out a Sailor Moon computer game designer. Stopped making them due to time constraints. May make more in the future. Feel free to "adopt" them on your website or blog. 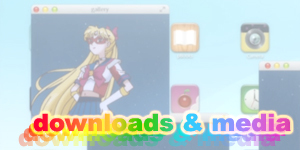 Music: Some fan made Sailor Moon music mp3 files and some classic midis. 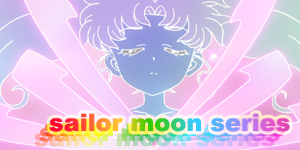 Have you made your own Sailor Moon remix track? Let me know and I'll add it! 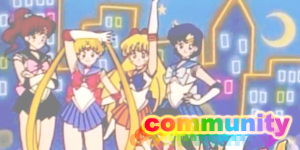 Sailor Moon Channel Archive: An archive of the official Japanese Sailor Moon website's splash pages (and some misc pages). Updated monthly.